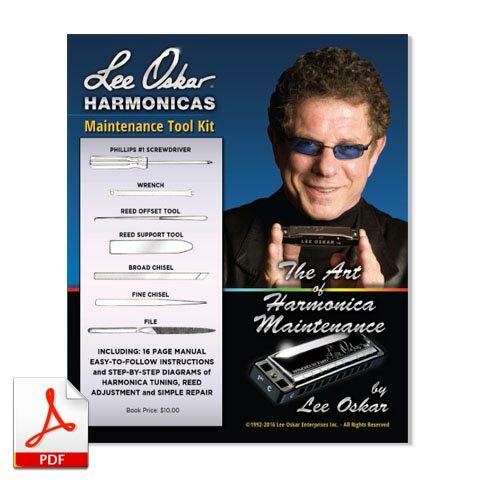 The Lee Oskar Harmonicas Insert Document is included in every harmonica we sell. 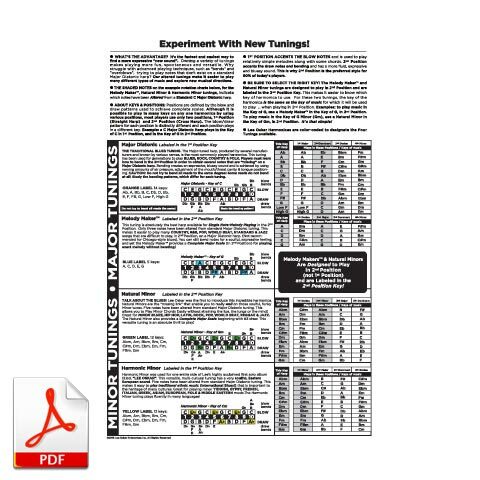 If you need to print a new copy or for your reference, feel free to download and/or print the PDF above. 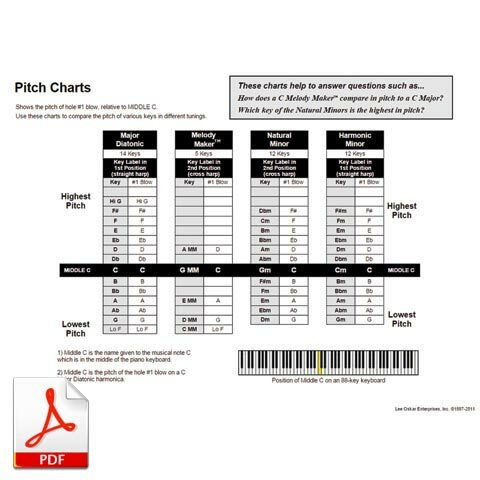 The Lee Oskar Harmonicas Pitch Charts, allow you to quickly compare pitches between the keys of our four harmonica tunings. Feel free to download and/or print the PDF above. 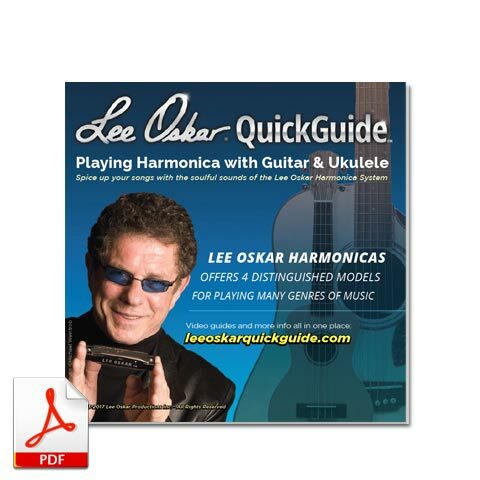 Get a fast hold on the fundamentals of playing Lee Oskar Harmonicas along with other instruments. This QuickGuide booklet gives you a head start, and is a companion guide to our educational website LeeOskarQuickGuide.com . Feel free to download and/or print the PDF above.